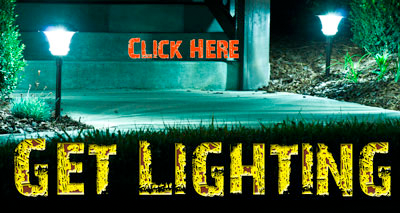 This image was taken while I was at a clients home in Nashville Tn. 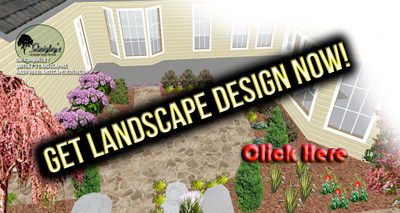 Thank you for visiting our Nashville Landscaping ideas blog created by Dalton Quigley of Quigley’s Landscaping. Every day I run into interesting landscape ideas in Nashville so this is where I will post them to share with you. There are so many cool insects, plants, designs, and other surprising finds I happen across in my travels around Nashville giving Lanscaping advice and services. 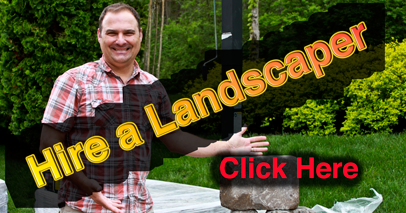 Browse around our Landscaping site and we think you will find something in Nashville Landscaping ideas blog you didn’t expect and will love to share. 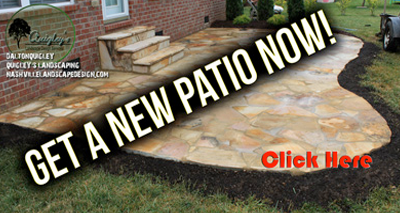 Quigley’s Landscaping and Dalton Quigley are striving to be the one source for great Landscaping and Gardening information in Nashville so when you think of the outdoor landscape think Quigley’s! 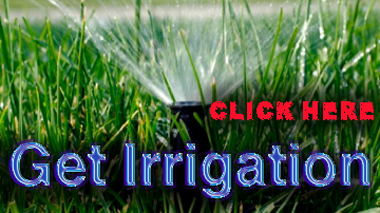 If you happen to need a Landscape service there are links to the right that can help you, once again thanks for stopping in and see you around Nashville. 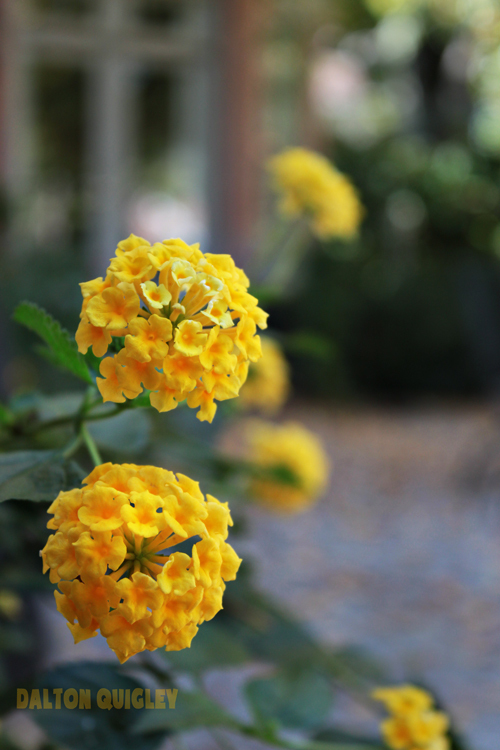 I hope you like Lantana as much as I do. I include it in Perennial gardens here in Nashville. it is a Perennial is even better. Lantana comes in red, red and yellow, pink, and other colors.